ONROUNDHAY GETS ITS ROCKS OFF! 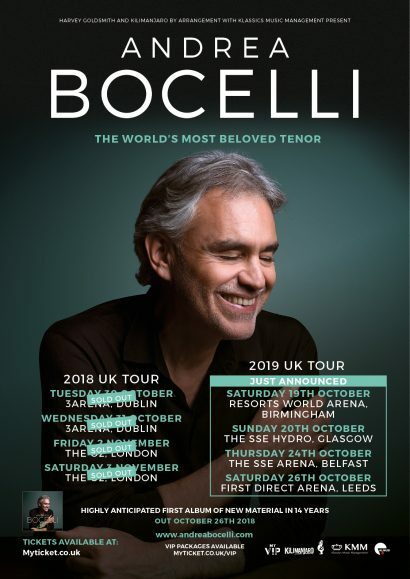 Birmingham, Glasgow, Belfast and Leeds. 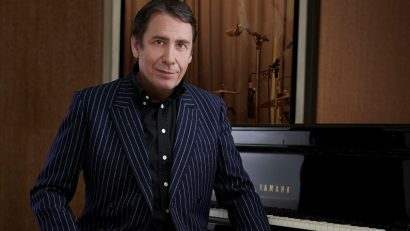 Musical master of ceremonies Jools Holland and his acclaimed Rhythm & Blues Orchestra have announced their annual musical excursion around the UK and Ireland for 2018. 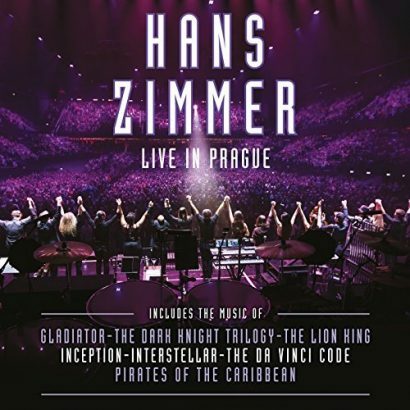 Zimmer’s critically acclaimed European Tour arrived at the sold out O2 Arena in the Czech capital, bringing with him a support cast of 72 musicians, which included a full choir, symphony orchestra and his own 21-piece hand-picked backing band that featured Johnny Marr (The Smiths) and many of Academy Award-winner Hans’ closest friends and collaborators.